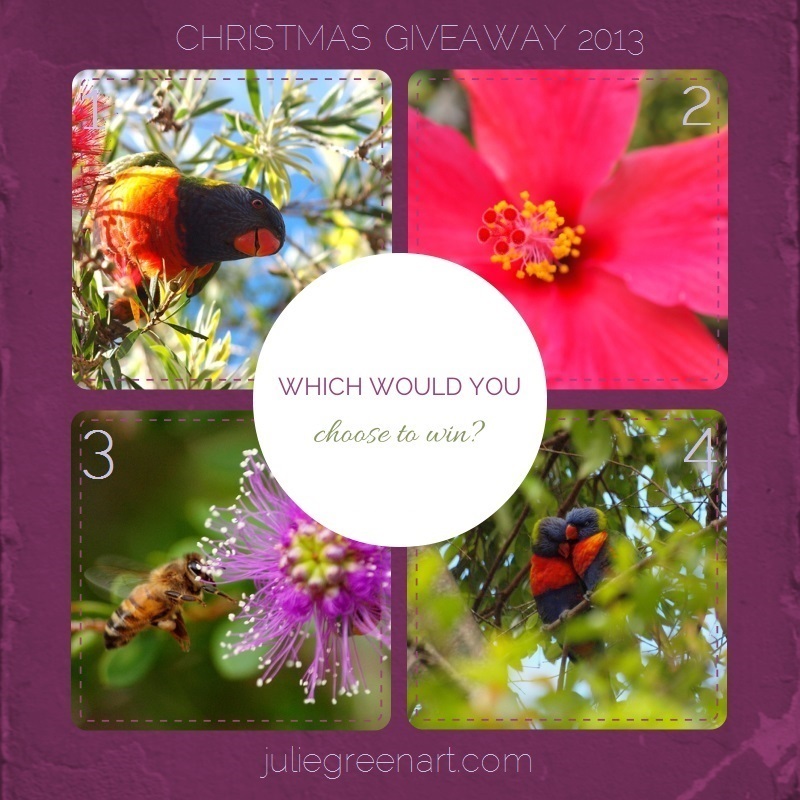 If you’d like to win one of these photographs on canvas above, read on. It’s all got something to do with this funny picture ^. 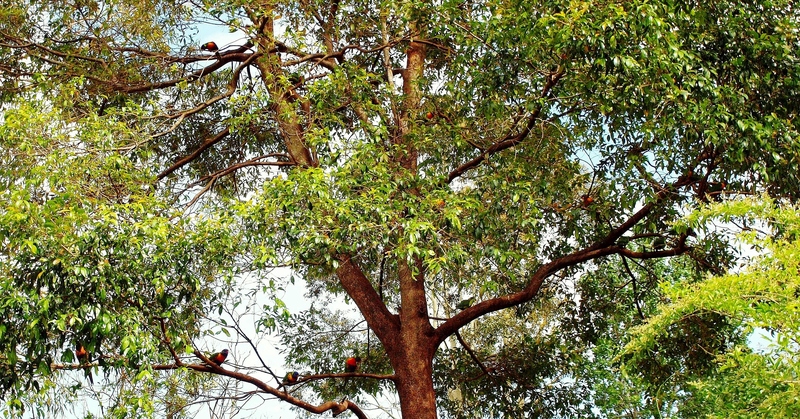 All you have to do to win a canvas print is to LIKE this picture on Facebook (LINK) and COMMENT on it with your guess of how many lorikeets are in this tree. Guess correctly (or close) to win. Simple, easy, and sort of geeky. I hope you love it. Full T+C on my page. How do you celebrate Christmas in Australia without snow? How do you not? It’s brilliant.